With original family recipes and easy to follow instructions this Caribbean recipe book would make a welcome addition to any foodies looking to experiment with or perfect the art of Jamaican, Grenadian and West Indian Cuisine. 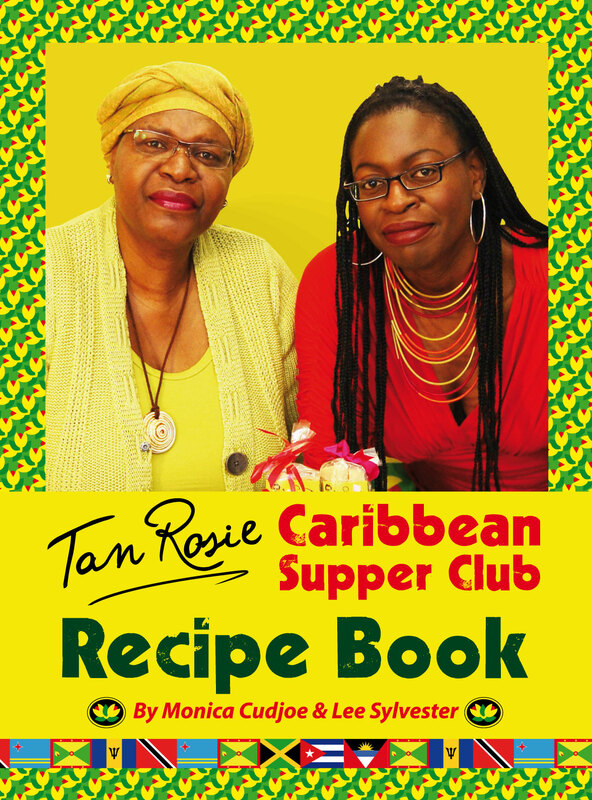 The book contains a range of Caribbean menu ideas including traditional favourites such as rice and peas, ackee and salt fish, curried mutton, and includes a delicious section of vegetarian dishes. 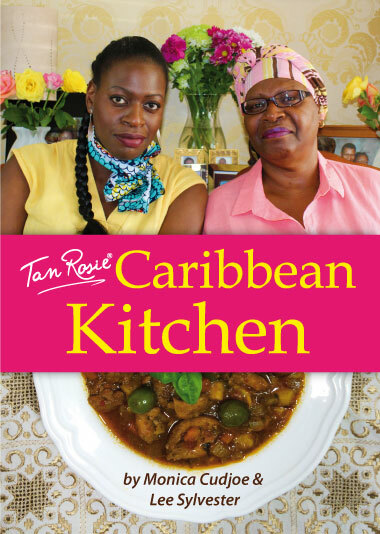 With great hints and tips on how to achieve a slice of sunshine in your cooking, and Caribbean Island information to give you an understanding of the history of your dishes you’ll be cooking up a mix of tantalising Caribbean dishes in no time. 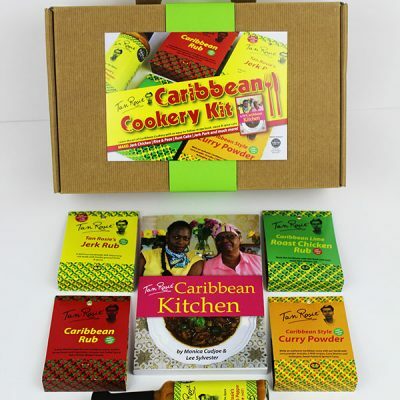 The book, inspired by recipes and dishes made at their own Caribbean Super Club Restaurant in Birmingham will help bring a fantastic dining experience to your own home. Monica Cudjoe, author of Tan Rosie Caribbean Super Club Recipe Book said: “Since moving to England in the 1960’s I’ve always tried to mix Caribbean cooking with different cuisines. 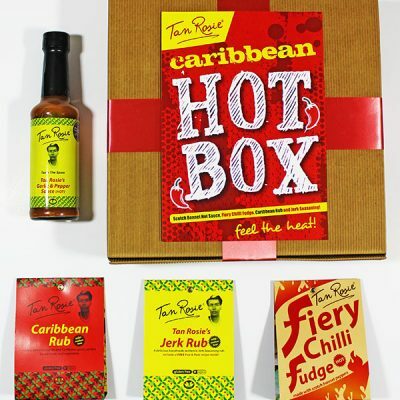 “I love combining Caribbean flavours with my favourite foods. I try to bring a taste of ‘back home’ to everything I cook.